With fully equipped digital photography studios in Bundall we have the ability to handle any type of studio production from products to portraits. Our photographers are ready to handle any type of photographic studio assignment. We have the experience needed to shoot anything from still life to fashion. 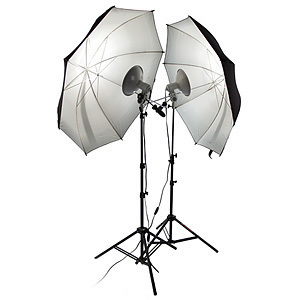 Our fully functioning Photographic Studio is for hire. Please phone for studio hiring times.